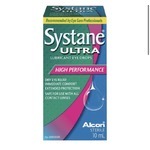 This is one of the best eye drops I have ever used. 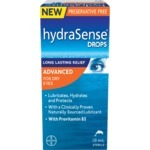 It almost instantly makes my dry, sore & tired eyes feel much better. 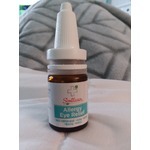 Especially in the dry winter season & during allergy season when my eyes itch like crazy & feel like my kids are sandpaper. 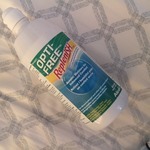 I find that this OPTI-FREE contact lens solution keeps my monthly contacts soft and ensures they're comfortable to wear. 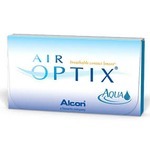 I recommend it to anyone looking for an affordable quality contact solution. 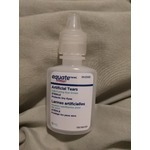 I use Refresh Tears daily as needed and it is safe to use. 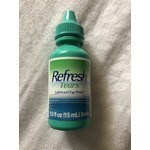 I love using Refresh Tears because I get immediate soothing relief for my dry and irritated eyes. I would recommend Refresh Tears to anybody. I use this a few times a day. It does give me relief. I wish it lasted longer. Don't be fooled by the size of the box, the bottle is not that big. I find it a little expensive for the size. I’ve tried dozens of eye creams. As I get older it is the most important facial feature. 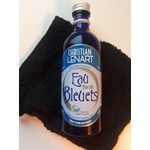 This product so far seems to be working very well and you only need the smallest amount. Try and you’ll see. 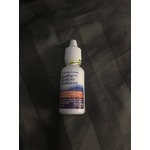 I would highly recommend this to everyone that uses eye drops because my mom and I use this and it works like a charm and soothes my eyes when they get really dry and sore. 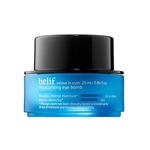 This eye cream is the bomb. 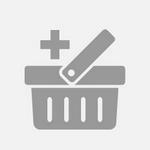 It is very lightweight and absorbs quickly. 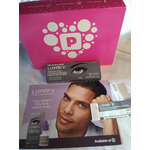 I have noticed a extreme and positive difference in my under eye area. I would recommend putting it in the fridge before you use it. 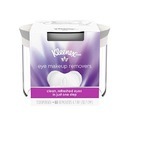 Kleenex Eye Makeup Remover pads work well. 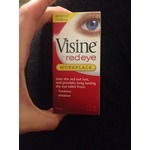 I love that they don't sting my eyes or get really sudsy like some other makeup removers. Sometimes depending on what brand mascara I use, I can have problems getting it all off, but overall I'm very impressed.